First of all, HAPPY BIRTHDAY MOM! 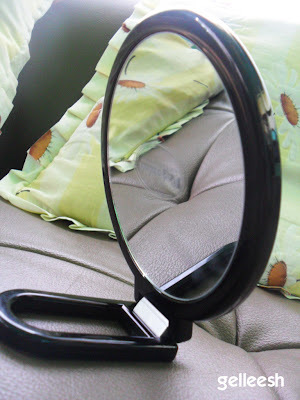 So today is my mom's birthday and I was surprised that after she came home from grocery shopping, she brought home a new vanitty mirror for me. Yes, a gift to me on her birthday. Ain't my mom sweet? She has totally supported me in my makeup addiction and all. I'm such a lucky daughter. Anyway, this vanity mirror is from Paganini. 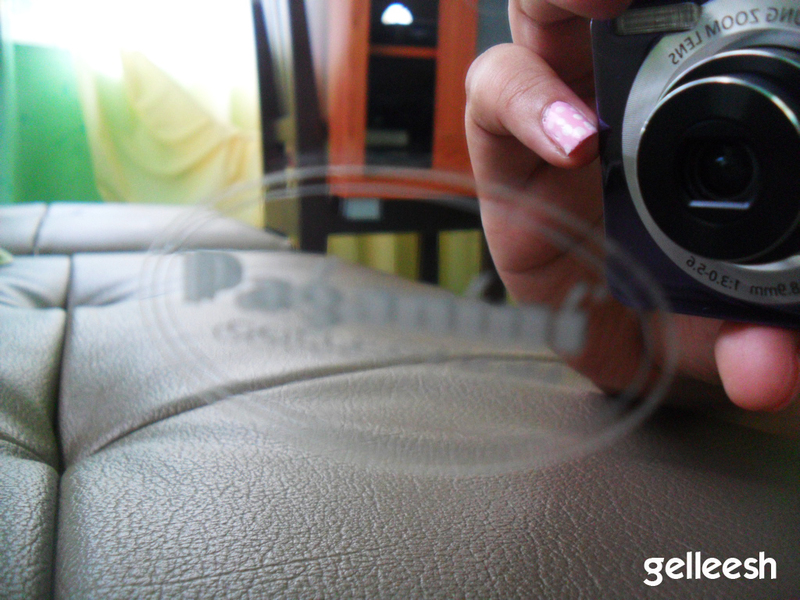 To Filipinos, Paganini is a good brand for hair brushes and other related accessories. The front mirror is magnified two times (2x) while the back is of normal magnification. 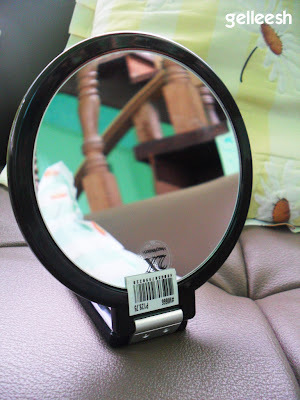 I believe that a good vanity mirror is essential when you're a makeup junkie like me. I can really see even the littlest blemish I have on my skin which will be of help especially when I'm applying foundation. 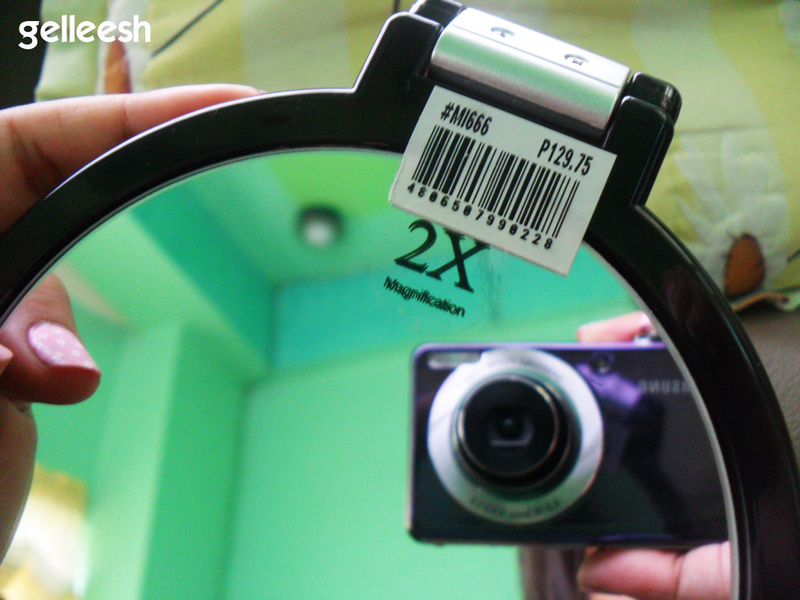 For only PHP 129.75, you can already get a good vanity mirror. Happy bday to your mom! I also like your banner btw!